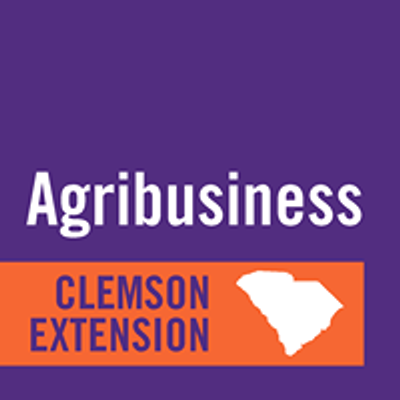 Clemson Extension in partnership with South Carolina Farm Bureau, USDA-NIFA, and Southern Extension Risk Management Education will be holding workshops to help you with your farm transition/succession plan across the state from February until April 2019. At first, farm transfer may seem daunting, but it doesn’t have to be that way. This is not typically something that is done quickly, so you should prioritize some time to work on this plan like you would any other farm activity. Seek to develop your plan in a thoughtful manner, keeping your family goals in mind: a plan that provides financial security to the senior generation, provides opportunities to the younger generation, and maintains family harmony. You may not learn everything there is to know about farm transfer, but you will become familiar with the concepts and how these plans generally work before you begin the process.